If you are a homeowner, then you must be aware of the time consuming and costly services required to upgrade and maintain the exterior of your house. Some uninformed decisions can often mislead you into renewing current installations and increasing costs unreasonably. These costs can easily be avoided if they are catered to and restored at an early stage. 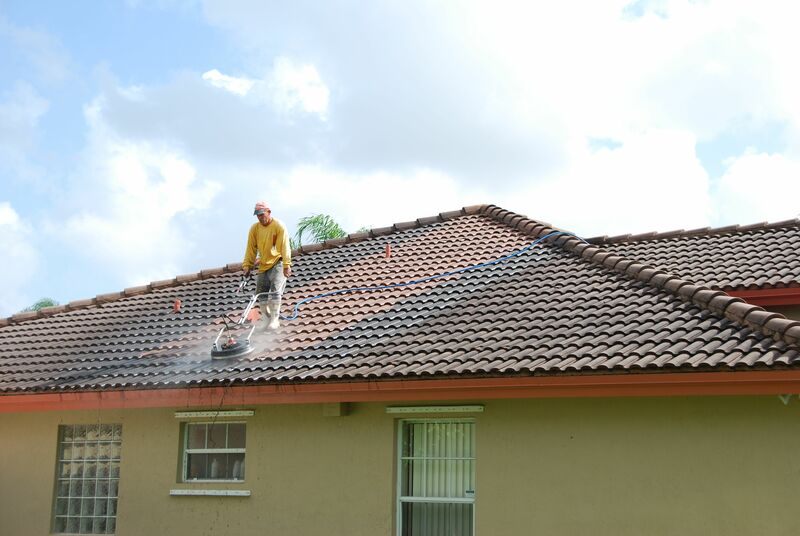 R & R Commercial Surface Cleaning is an experienced residential power washing company in Kendall offering a range of services to keep your house in pristine condition. Our pressure washing services include exterior house cleaning, driveway cleaning, roof cleaning, gutter pressure cleaning, and patio cleaning services, etc. Our services will help maintain your home’s structure and avoid any future expenses due to structural damage from roof moss which can lead to roof leaks and further damage. The residential pressure cleaning services also keep your house free from rodents, pests, molds, and other allergens by creating a clean and healthy environment. These are important measures taken elevate the overall appearance and value of the property while keeping in mind the property’s interior and exterior aesthetics. Why should you hire a Residential Pressure Washing Company? As your house reflects your lifestyle it is important that you give it the treatment it rightly deserves. Residential pressure washing services have numerous advantages that homeowner’s ever so often lack when attempting to clean their exteriors themselves. These services are designed to clean every corner of your house including exteriors, duplexes, fences, decks, driveways, patios, lanais, windows, walls, roofs, gutters and downspouts. The tools, chemicals, and equipment used are designed to create long-lasting results and make your house look as good as new. The residential power washing services include the use of chemicals that are environment-friendly, non-hazardous and long-lasting. These not only keep your environment healthy but also keep you safe from any potential health threats. What Residential Power Washing Services Are Provided? The residential pressure washing services at R & R Commercial Surface Cleaning include cleaning your gutters, downspouts and roofs to an extent that will help you avoid costly renovations from a potential leak caused by moss build up. If you decide to leave your maintenance for too long, it can cause leakages in your roof, and cause your walls or basements to flood. Roofs frequently require cleaning due to the moss, mold, mildew, lichen and algae on the shingles, and due to the extensive collection of debris in gutters and downspouts. Other residential pressure cleaning services, include cleaning your driveway, patio, and deck in a way that makes them look brand new. The pressure cleaning equipment is designed to clean all kinds of surfaces including brick, cement, stone, wood, and plastic. These surfaces are treated and coated with biodegradable chemicals and sealed to avoid regrowth of moss, mold, lichen, and algae. The walls and windows of your house are cleaned with extreme care to avoid the paint from decaying and the sheen on the glass from diminishing. The water pressure used is mild to avoid breakages and additional financial costs. 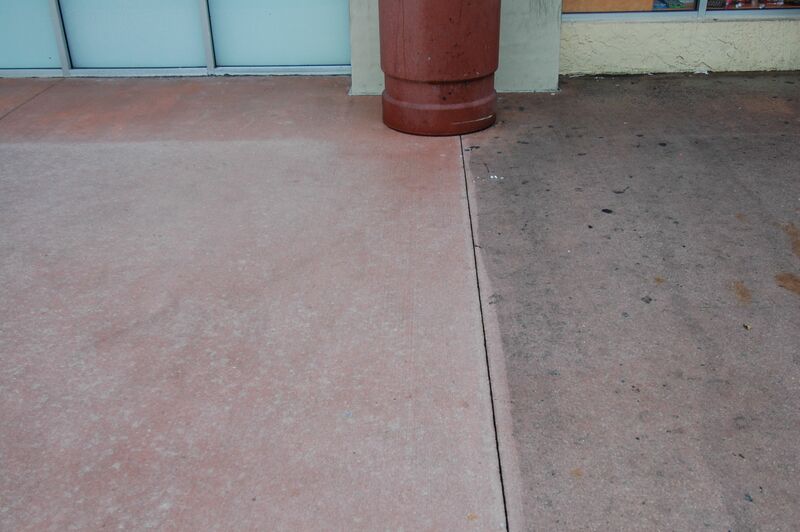 Lastly, R & R Commercial Surface Cleaning is an exceptionally top-of-the-line pressure washing company, which has been present for over a decade. 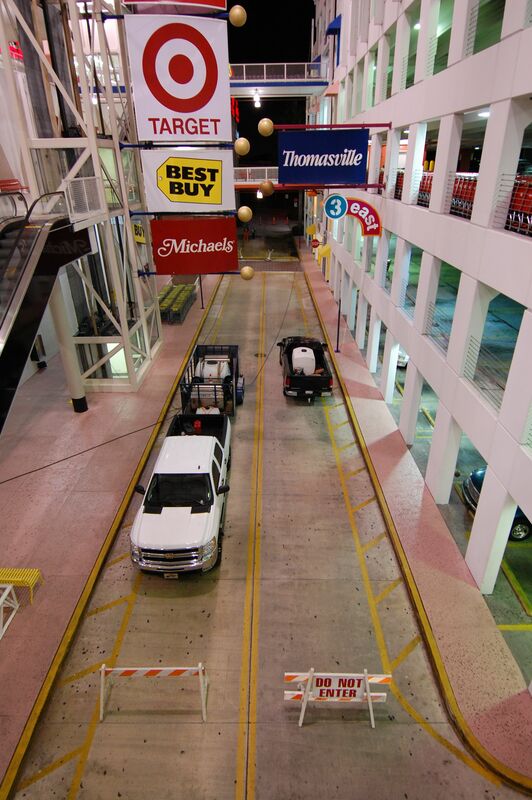 It is known for its full-service maintenance and emergency pressure cleaning services as well. The company has state-of-the-art pressure washing equipment to offer you unparalleled washing services. These services are exceptionally cost-efficient coupled with experienced and friendly specialists, who clean your house to its best condition.